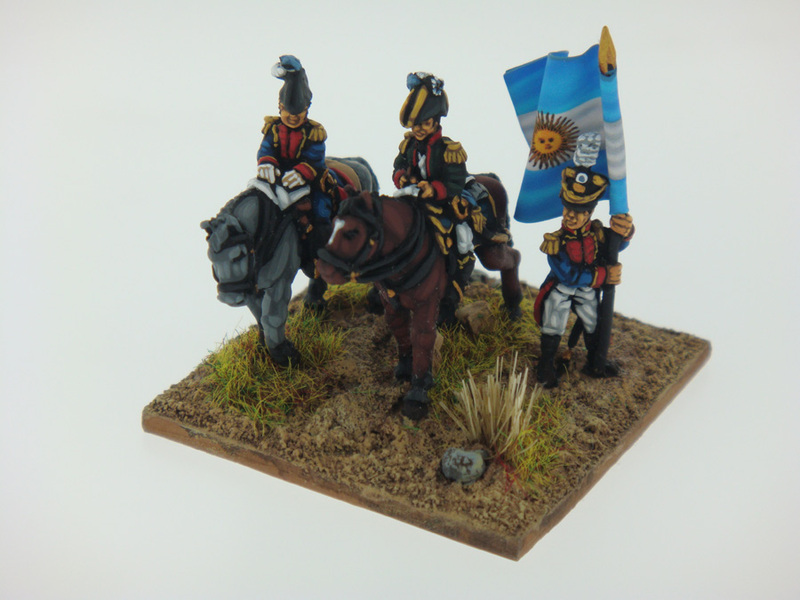 Argentina Artillery [AA-01] - $7.20 : Grenadier Productions,, Home of Liberators! 3 Officers, 9 crewmen. 1 pose for the officer, 3 poses for the crew. 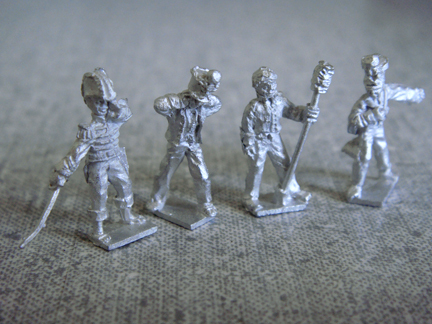 Figures wear Army of the Andes uniform. 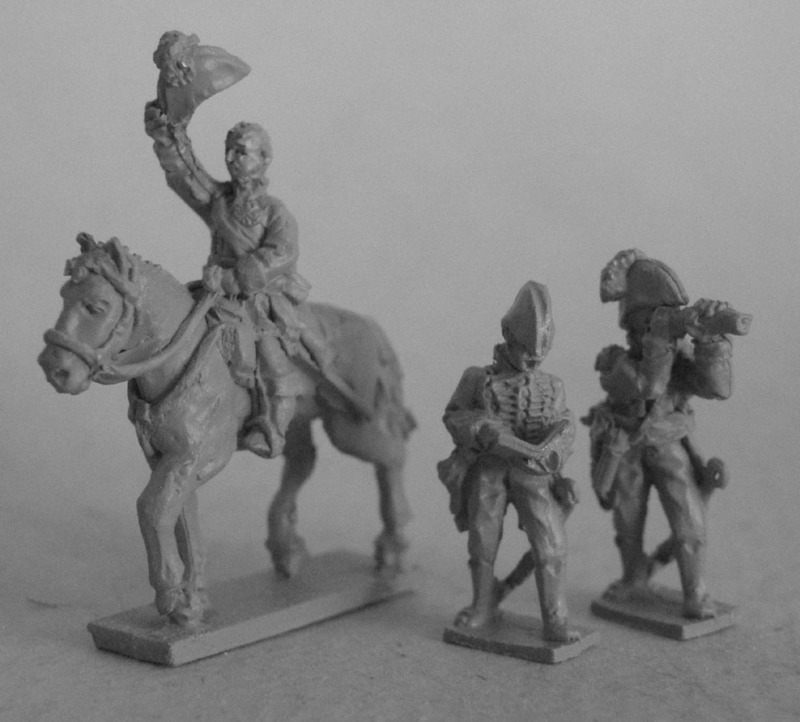 Although these figures are sculpted to match the artillery uniforms worn by the Army of the Andes and are best for 1817-1823 they can be used for all Argentine artillery throughout the conflict.